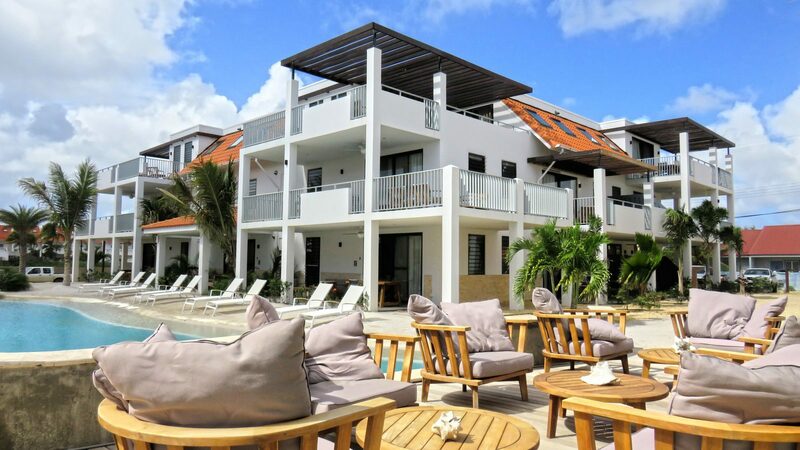 Good resort on Bonaire? 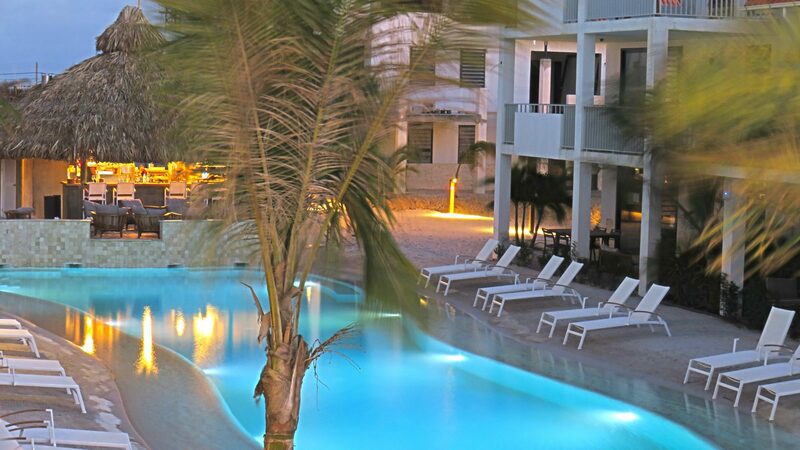 Resort Bonaire is simply the best resort on Bonaire. Our resort is situated just by the bright blue Caribbean Sea, and very near Kralendijk the largest city on the island, and also its capital. Bonaire National Marine Park and the Washington Slagbaai National Park are equally close to our good resort on Bonaire. So if you are surfer, a diver or just someone who enjoys the beach and a nice tropical city like Kralendijk then you can do no better than Resort Bonaire. 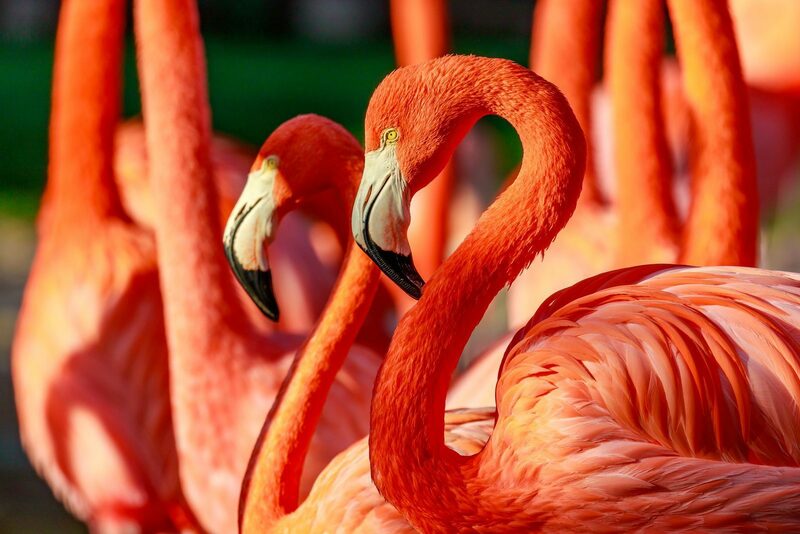 So come on down to our Bonaire luxury resort and enjoy a splendid holiday. 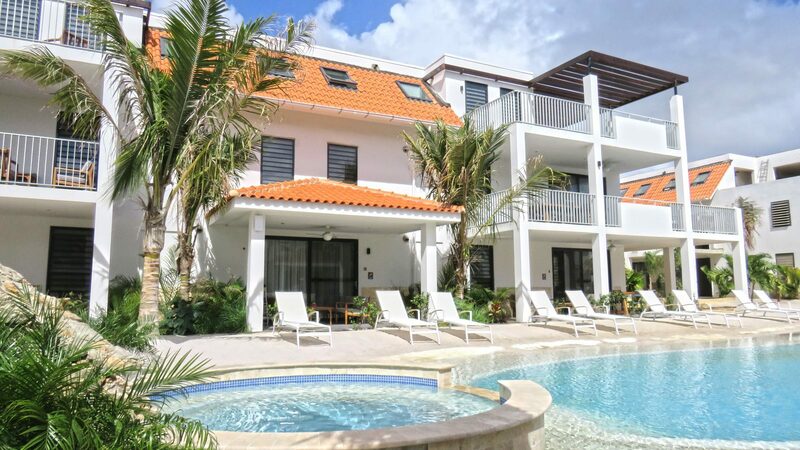 Good resort on Bonaire where the apartments are luxurious, modern, spacious, open, and very aesthetically pleasing? Our good resort on Bonaire has it all and it shows through our accommodations. These are finely designed apartments for up to six persons and come in four different series. Besides that, our resort has great facilities. You can swim at the resort or choose for mountain biking and cycling. Snorkeling is also very accessible and easy to do at Resort Bonaire. Want more adventure? Diving is a must to do on Bonaire. 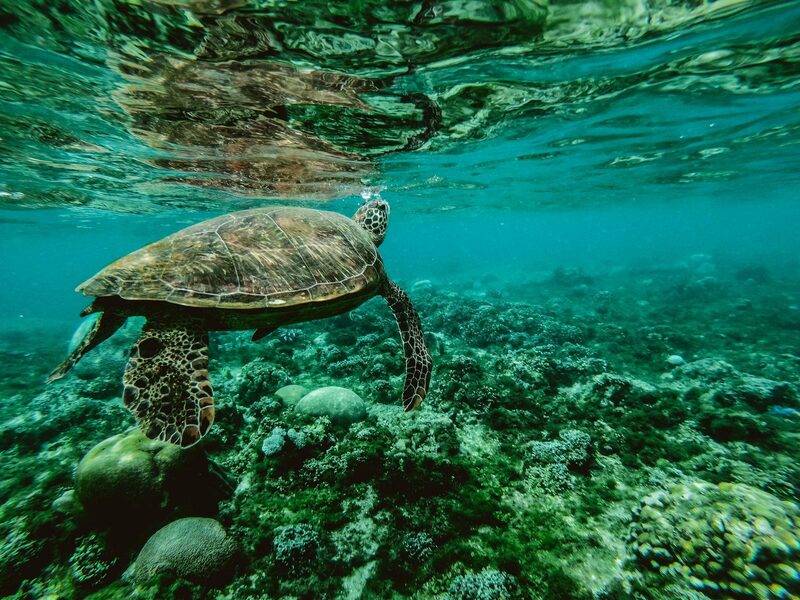 Swim with the fish and experience the underwater life! Our luxury apartments are all situated around a lavish swimming pool, with a classy poolside bar that sells finger food and fine cocktails. Our good resort on Bonaire also comes with free Wi-Fi and playgrounds for children. 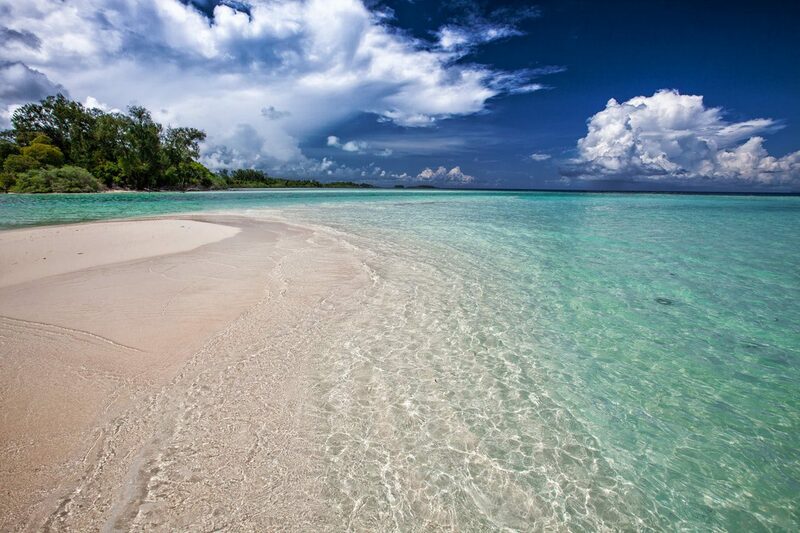 You will not find a better resort on the entire island, and your satisfaction is surely guaranteed. You can book your own accommodation easily on our website. Check out our booking page and book your next holiday at Resort Bonaire!